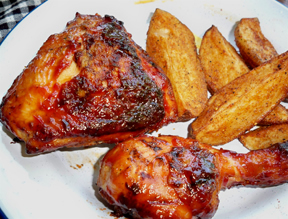 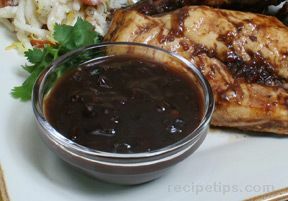 Top off your grilled meats and poultry with the original flavor of homemade barbecue sauce. 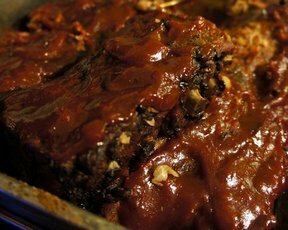 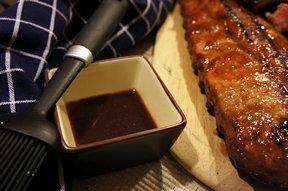 RecipeTips.com has a selection to suit almost any type of grilled pork or beef ribs, burgers, pulled meat sandwiches, chicken, or even appetizers and side dishes. 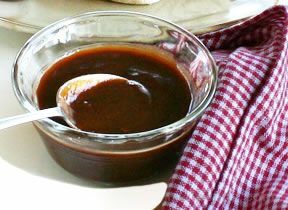 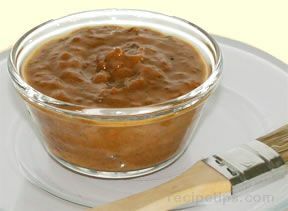 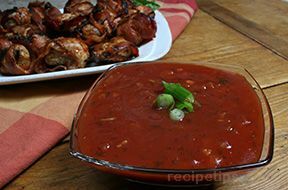 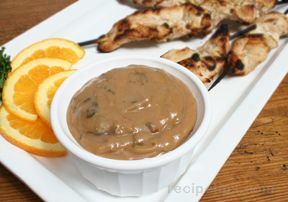 "Try "Easy Barbecue Sauce," a sauce with a tomato base that goes so well with ribs and burgers; "Zesty Barbecue Sauce," which complements the flavor of pulled pork sandwiches; "Honey Mustard Barbecue Sauce," which is perfect as a dipping sauce for grilled chicken wings; or be adventurous and try a fruit-based sauce, such as "Plum and Apricot Barbecue Sauce," a sweet and tangy sauce that's perfect for almost any grilled main dish. 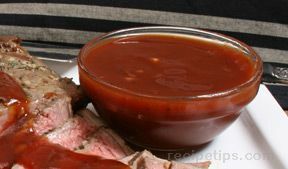 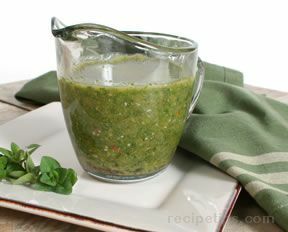 Whether you like to brush barbecue sauce on your foods during the grilling process or use it as a condiment or dipping sauce afterward, give these excellent barbecue sauces a try the next time you're grilling your favorite recipes." 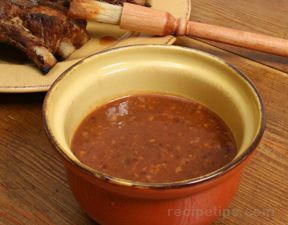 "I am going to make some ribs this weekend on the grill and since I am pretty new at this I needed to find a barbecue sauce for them. 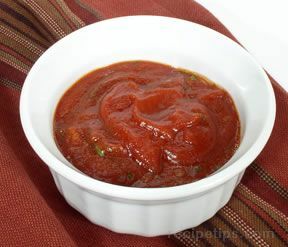 Searched the site and found this collection of a variety of sauces. 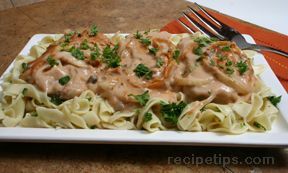 Now I just have to figure out which one I will like best. 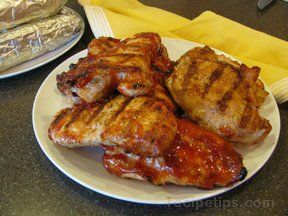 A couple of them sound good so maybe I will have to try more than one."